Not every new home has all the bells and whistles in the plan. For this home in Cape St. Claire, the backyard was missing an entertainment space. 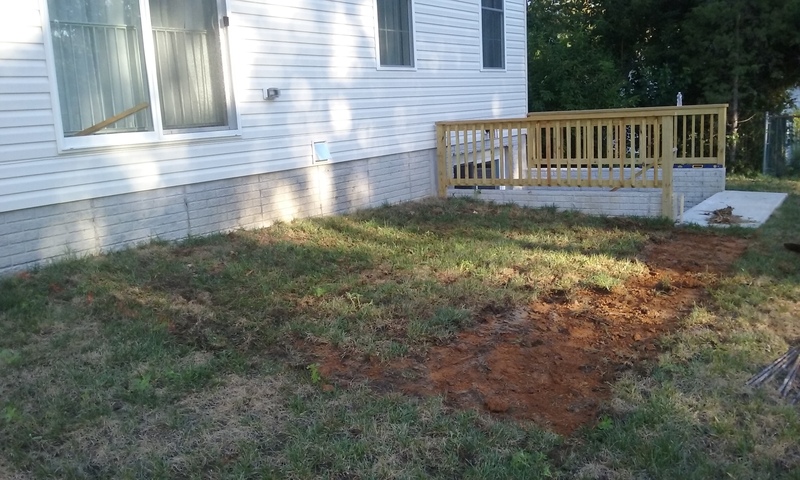 Fortunately – like an artist’s blank canvas – this home had an empty and flat back yard just ASKING for our help. 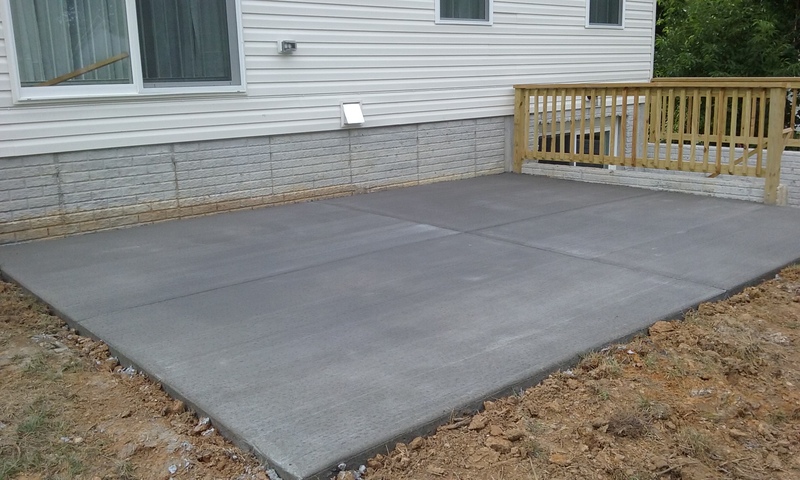 Working closely with the customer who was working diligently on a budget, we designed and built a simple and economical brushed concrete patio. Brushed concrete is probably the most common concrete application – popular for its low maintenance, durability and cost effectiveness. Other concrete solutions (stamped or aggregate) have higher price points when factoring material and labor, but when done correctly, a simple brushed application can be the perfect answer to your project. No matter the size of your project, Maryland Curbscape can help you find an attractive and economical solution for your patio, driveway or walkway.